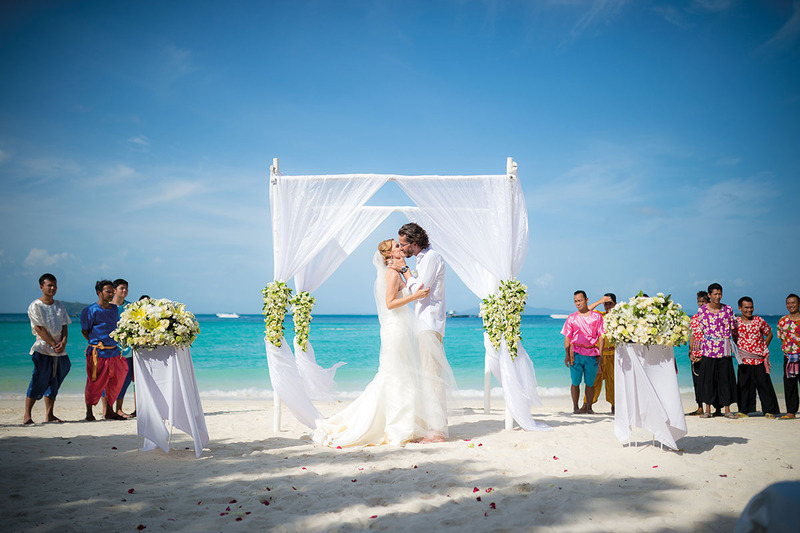 With the tagline ‘Step back to simplicity’, Thailand’s Zeavola in picture-perfect Phi Phi Island takes the stress out of saying “I do”. A winner for ‘barefoot luxury’, the eco-luxe resort sits on sugar-white sands in the island’s northern tip. 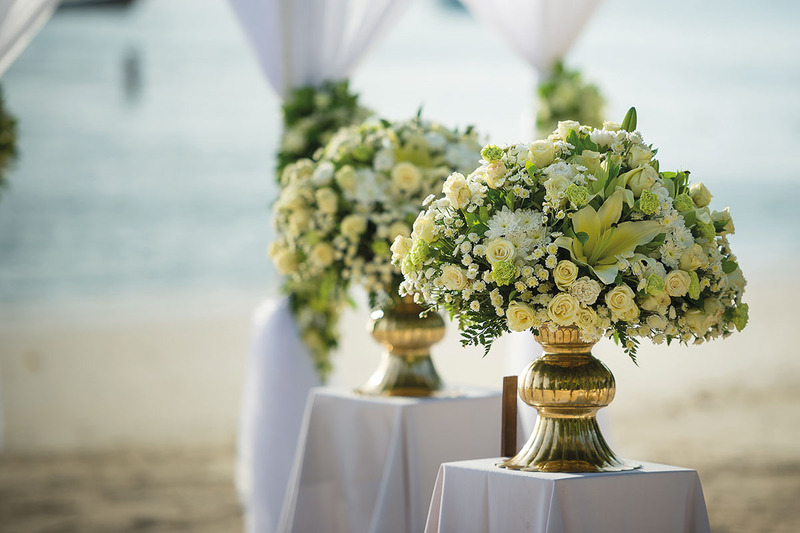 Situated away from the crowds, Zeavola invites couples to celebrate their special day in a relaxed setting that’s hard to beat. Exchange vows by turquoise waters before planting a special ‘love tree’ and enjoying scrumptious cuisine in a starlit beach barbecue. Or, treat yourselves and indulge in a glamorous Phuket lobster dinner with Champagne before returning to your sumptuous traditional villa – bliss! 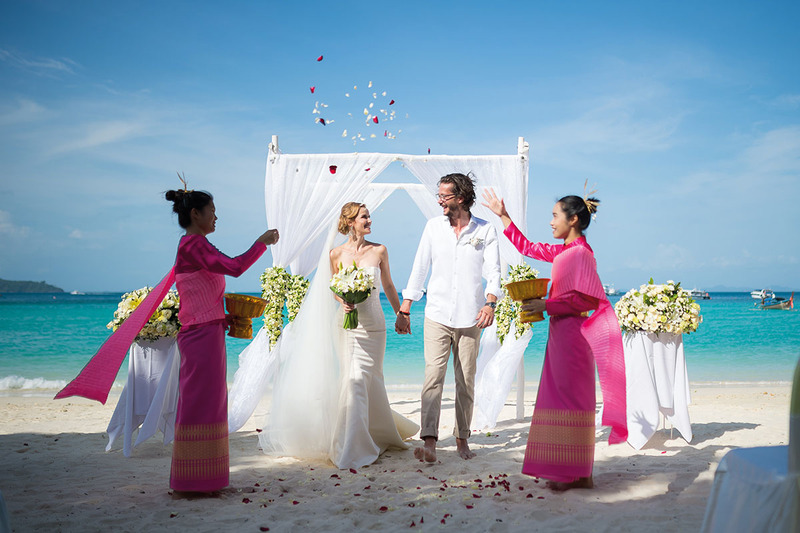 Renowned for its exceptional service and brilliant scenery, Zeavola is a go-to destination for idyllic Thailand weddings. Share your vision with their wedding experts for an outstanding celebration that’s all customised to you.